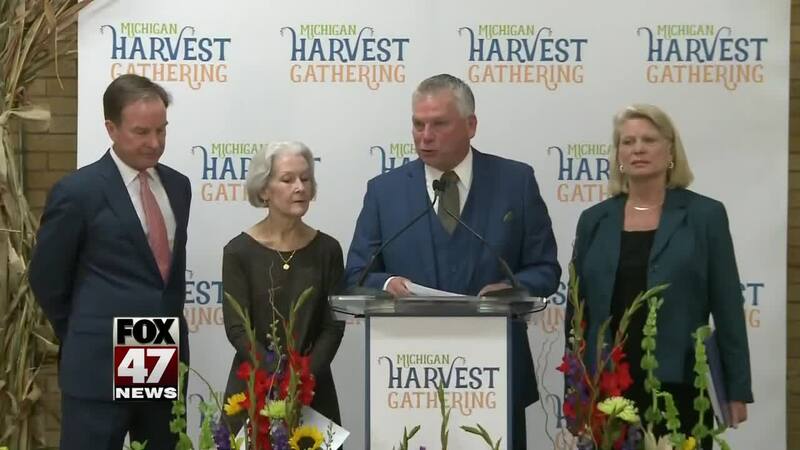 The 2018 Michigan Harvest Gathering will get underway at the Cristo Rey Community Center in Lansing Tuesday. The annual campaign gets started at 10 a.m. The goal is to raise food and money for people and families who don't know where their next meal is coming from. You can drop off food at the Greater Lansing Food Bank or any Secretary of State location. You can also visit their website by clicking here.